Beautiful 1BR\1BTH with den/office and parking space. Living area has hardwood floors, stackable washer and dryer in unit. 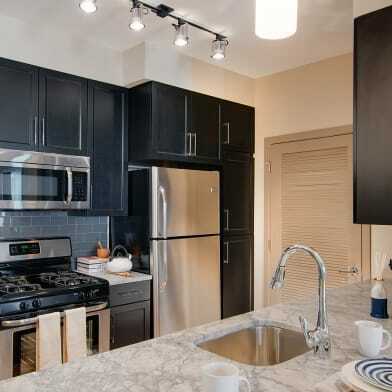 The building has a concierge, community clubroom, fitness center, rooftop community area with views of VA. MD and DC. Convenience Market in building. Walk to restaurants, bus stop, Gaylord Hotel, MGM and Tangier outlet. Listed as unfurnished, can be rented as furnished too. Have a question for 155 POTOMAC?